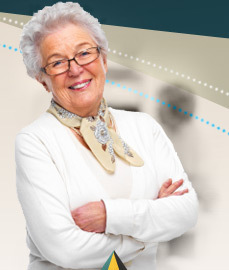 Skilled Nursing | Optima Health Care, Inc. Skilled Nursing is care provided by a Registered Nurse (RN) or Licensed Practical Nurse (LPN) in accordance with a physician’s signed plan of treatment in the comfort and security of a patient’s home. The RN makes the initial evaluation visit and establishes a nursing Plan of Care (POC) for the patient. 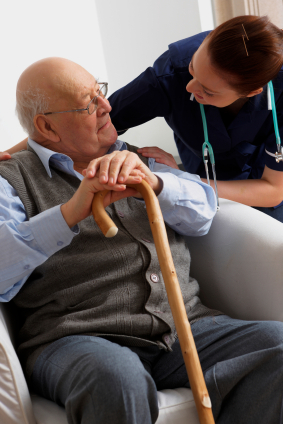 The RN regularly reevaluates the nursing needs of the client and makes any necessary adjustments. 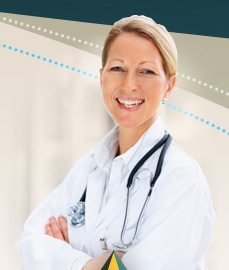 The RN coordinates the total poe including teaching the patient and/or caregiver about the client’s care. This teaching may include, but is not limited to procedures such as insulin administration, medication administration, diet, wound care, IV administration and disease management. The RN serves as liaison with the patient’s physician, caregivers, family and other members of the health care team. Our nurses have expertise in many areas including geriatric care, IV infusion, diabetes, cardiology, wound care, pain management, oncology, Alzheimer’s and chronic disease management. 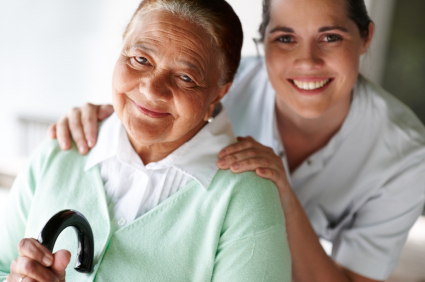 The Licensed Practical/Vocational Nurse provides direct nursing care to clients as prescribed by the Physician, and under the direction and supervision of the Registered Nurse. Nursing activities are limited to those in compliance with the State LPN/LVN Practice Act, any applicable licensure/certification requirement(s) and agency policies and procedures. Graduate of an approved School of Practical/Vocational Nursing. Must be currently licensed (in good standing) in State(s) of nursing practice. One (1) year experience as a professional nurse. Documentation of good physical condition to allow standing, bending, stretching and walking. Must meet educational/experience requirements outlined in the laws of licensure states. Must be able to verbally communicate in the language of the client and document all client related activity practice. Reports To: Director of Nursing and/or Designated Nursing Supervisor. The Registered Nurse (RN) is a highly qualified health care provider who through education and experience possesses a distinct body of knowledge and skills, and applies the art and science of his/her profession. Graduate of an approved school of nursing whose program is accredited by the National League for Nursing. One year experience as a professional nurse. Documentation of good physical and emotional health. Reports To: The Nursing Supervisor of the Director of Nursing.